Mike Dean will no longer serve as fourth official for Tottenham’s clash with Chelsea to avoid any potential for further conflict. Tottenham manager Mauricio Pochettino has been charged with improper conduct by the Football Association following his side’s defeat to Burnley on Saturday. 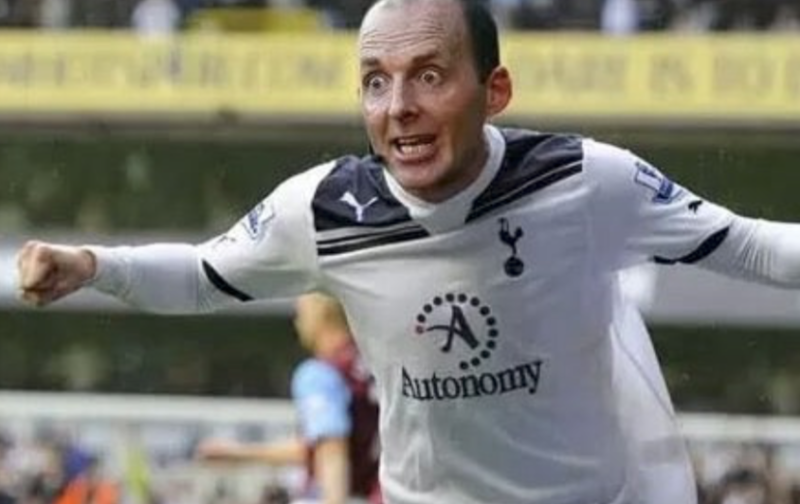 The Spurs boss became engaged in a lengthy and heated exchange with referee Mike Dean after the full-time whistle at Turf Moor. Pochettino had watched his men slip to a 2-1 defeat which damaged their Premier League title aspirations. A statement from the FA read: “Mauricio Pochettino has been charged with two breaches of FA Rule E3 following the game against Burnley on Saturday. “It is alleged the Tottenham manager’s language and/or behaviour at the end of the fixture – both on the pitch and in or around the tunnel area – amounted to improper conduct. Dean has now been redirected from fourth official duties in Tottenham’s game at Chelsea on Wednesday to avoid any potential for further conflict with Pochettino. He will now be on the touchline at Manchester City v West Ham instead of Stamford Bridge, with Kevin Friend taking his place. Press Association Sport understands the move was made by the PGMOL to avoid a potential conflict with Pochettino. As the Spurs boss walked across the pitch on Saturday, he spoke animatedly with Dean, who remained calm. Pochettino’s Spanish assistant Jesus Perez jabbed his finger towards the face of Dean while the Argentinian was eventually led away by Burnley defender Phil Bardsley. Pochettino did not reveal what was said or the reason for the strength of his feelings, with the only really contentious decision appearing to be the award of a corner that led to Chris Wood’s opening goal.